Don’t replace me just yet! 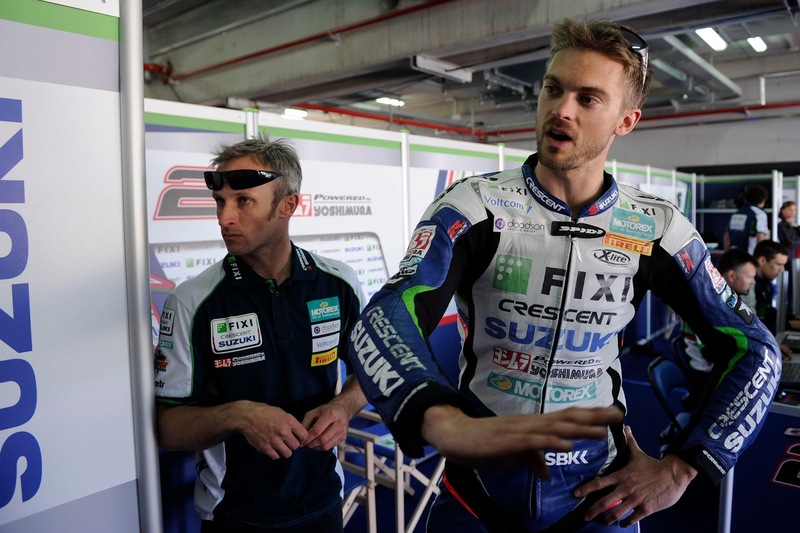 FIXI Crescent Suzuki’s Leon Camier has been ruled as fit to ride by medics ahead of this weekend’s round of the world superbike championship in Assen. Camier had an enormous highside during qualification practice just under two weeks ago at Aragon – cutting his knee open so severely he needed a splint on his leg. 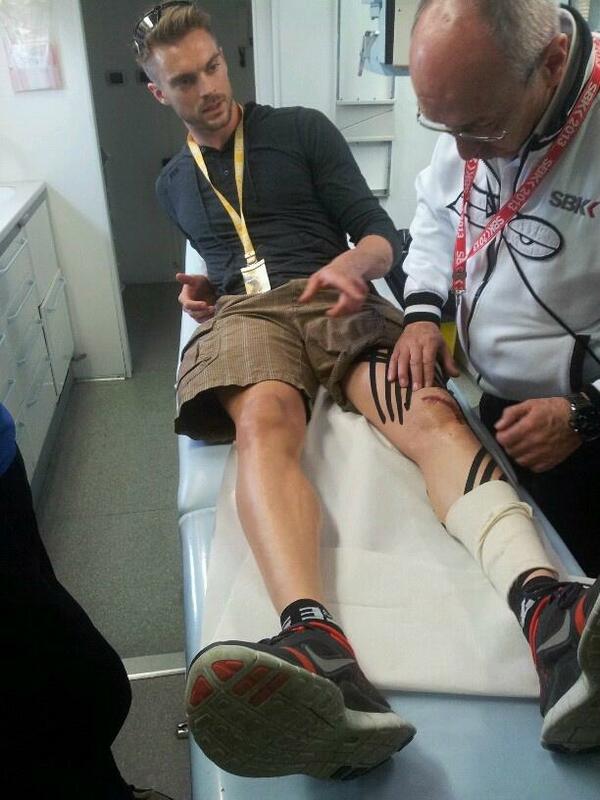 The injury ruled Camier out of the Aragon round and put him in serious doubt for Assen. Paul Denning revealed this afternoon on his Twitter that Camier has been declared fit to ride and after a medical examination swiftly after FP1, has been given the go ahead to compete for the rest of the weekend. This means that Australian Damian Cudlin at this moment in time will not be required to replace Camier after being brought in and placed on stand-by for the team.